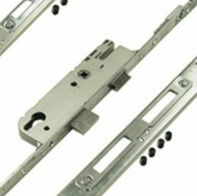 What is Multipoints and UPVC? 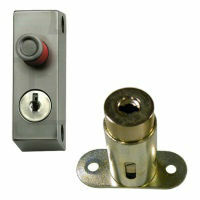 Multipoint refers to locks that have more than one locking point. 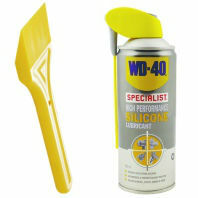 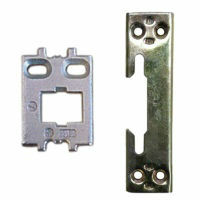 They are most commonly found on UPVC windows and doors. 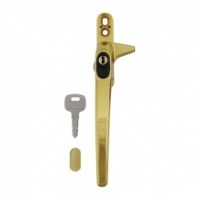 In this section you will find a range of multipoint locks for UPVC doors, espagnolettes for UPVC windows and also a range of locking solutions for Patio Doors. 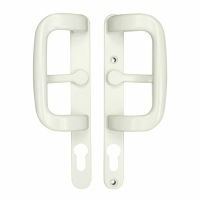 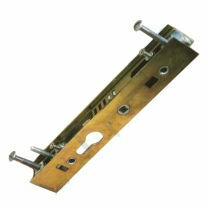 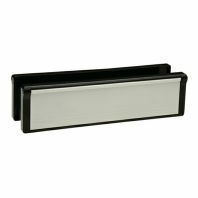 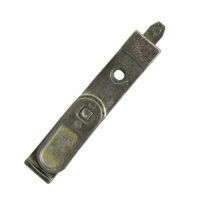 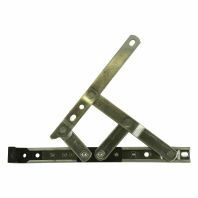 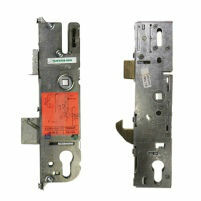 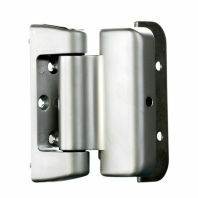 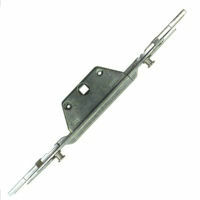 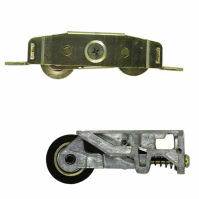 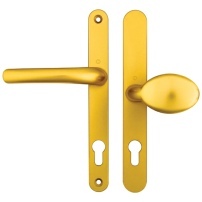 We also have a wide selection of UPVC Door and Window Handles and hinges. 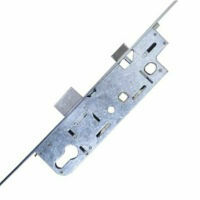 Having trouble with discontinued Double Glazing Parts. 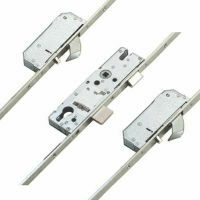 See the Versa Double Glazing Repair System.